Great Value printed plastic (PVC) cards with no minimum order. Our 570-Micron PVC Cards are printed both sides on Teslin Core and encapsulated, sealing the print and making them both fully waterproof and extremely durable. They are gloss laminated on both sides. 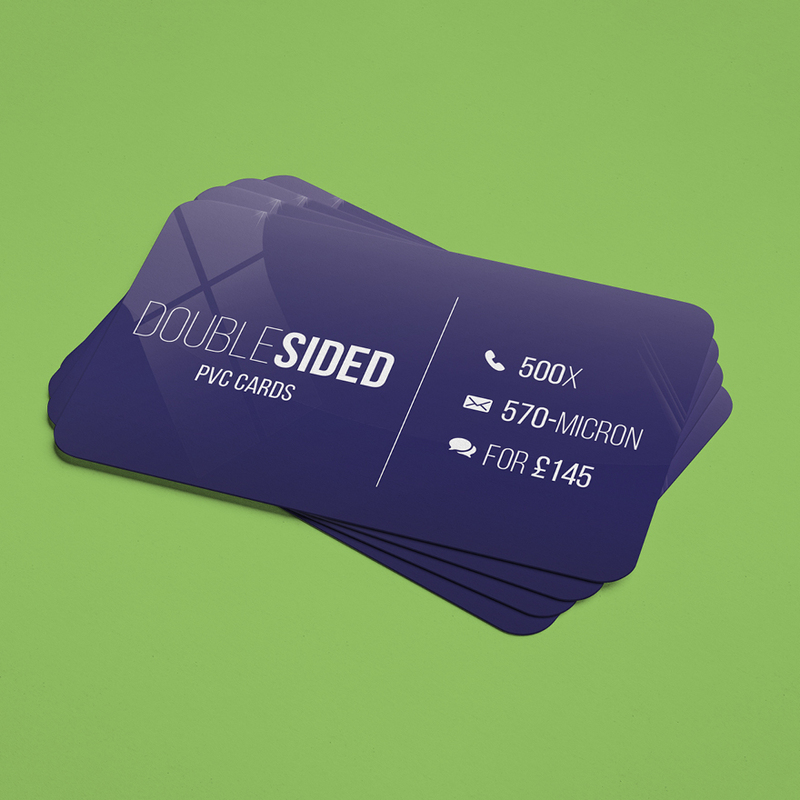 Each PVC card is the size of a credit card at 86mm x 54mm, making them a perfect fit for both customers’ and clients’ wallets and cardholders. With a variety of customisation options, including signature strips, barcodes and QR codes, you can be positive that your business, membership or ID cards are top quality, guaranteed! 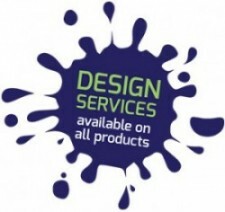 Top Quality Plastic cards with no minimum order!